You love food and want to share your passion with the world. The ins and outs of starting a food or beverage business can be overwhelming! Many ventures focus on the tangibles such as licenses, packaging and making a delicious item product. Few businesses take the time to be strategic about a business model, setting themselves apart from the competition and whether the startup will actually make a profit (there are cheaper hobbies). 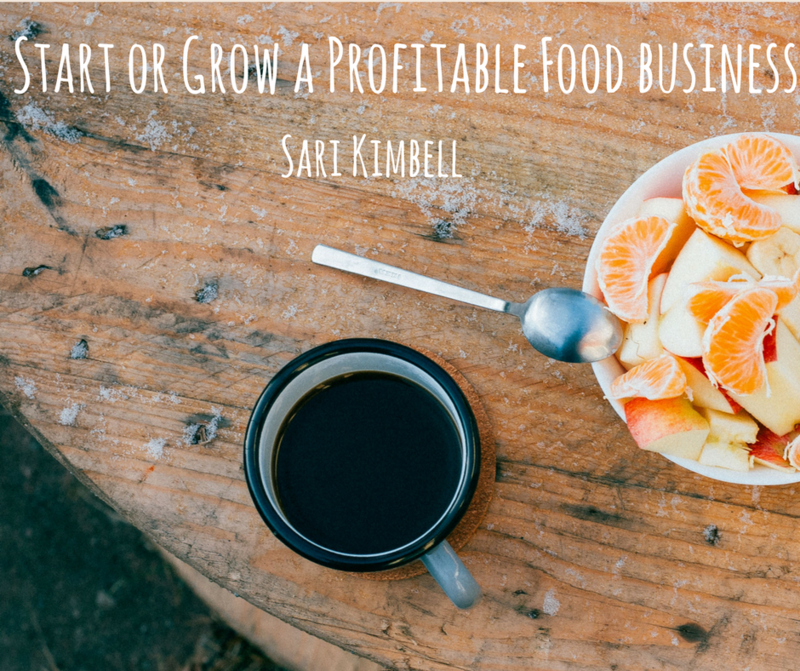 Join Sari Kimbell, founder of Cultivate Consulting, to take you through the winning formula for a successful food business. Know what questions to to ask yourself before you waste any more of your precious resources of time and money. Ideal for those thinking about starting a food business, moving a cottage food into wholesale and wholesale business who are ready to scale up and grow.